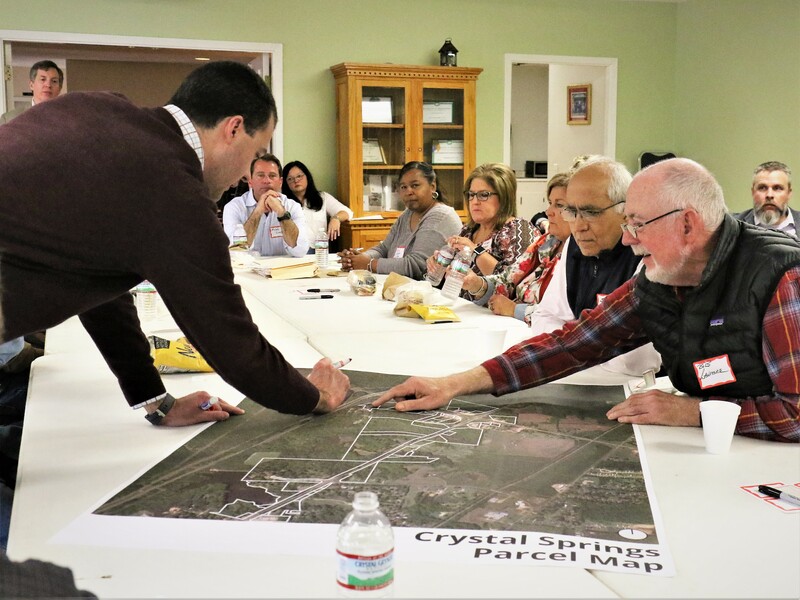 As part of its Brownfields Assessment Grant, the City of Crystal Springs is planning for the future of the Market Gateway, a transportation corridor that leads from Exit 72 of Interstate 55 into downtown Crystal Springs along Highways 27 and 51. 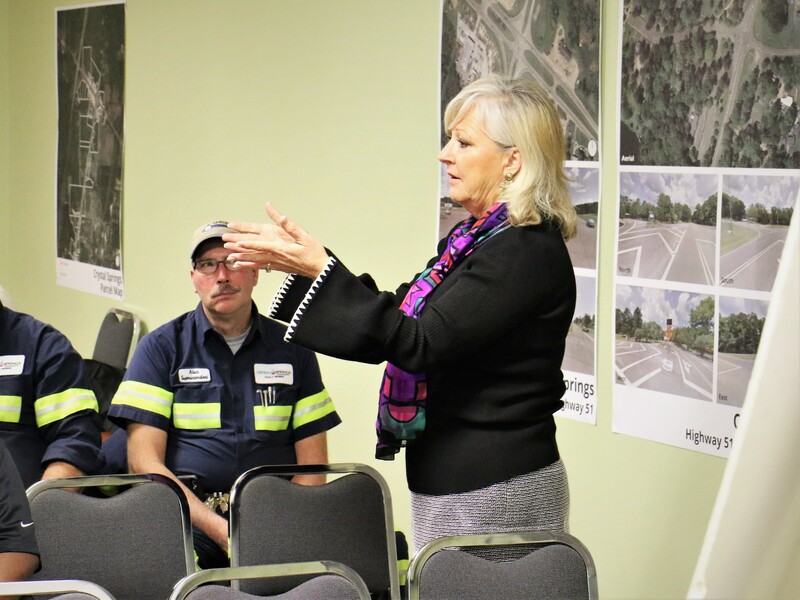 Currently, plans are underway to construct a bike and pedestrian path along the Market Gateway from Chautauqua Lake to downtown Crystal Springs. 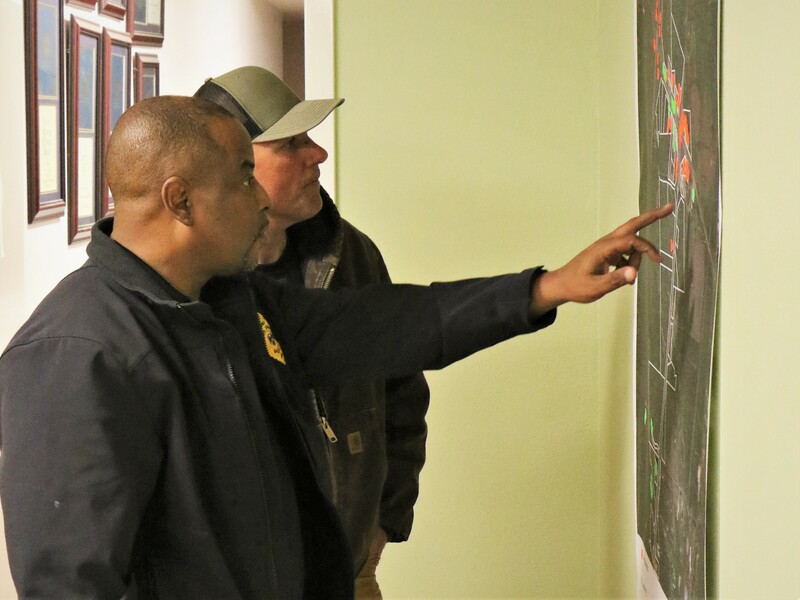 As a result, the City of Crystal Springs wants to focus its future planning efforts on the northern part of the Market Gateway that lies north of Chautauqua Lake along Highway 51 to the intersection with Highway 27, and the portion of Highway 27 that lies between I-55 and Highway 51. 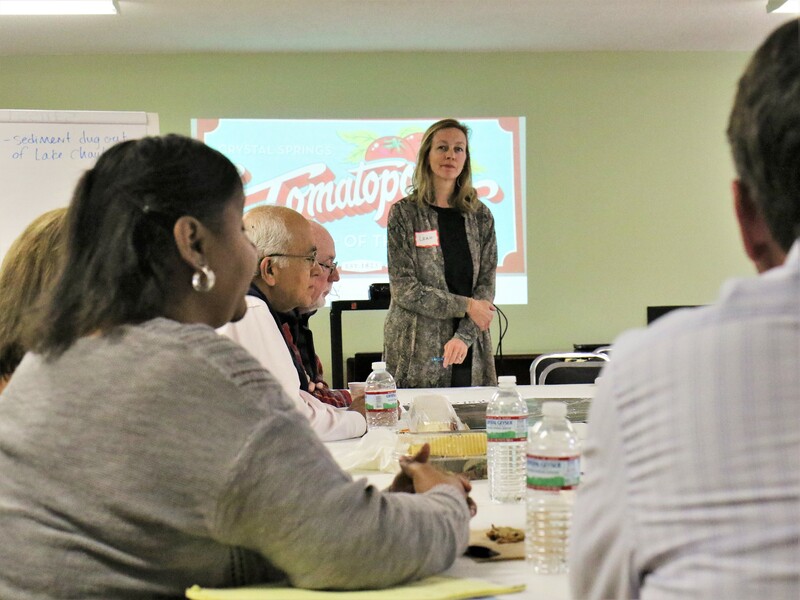 In December 2018, the MSU Carl Small Town Center (CSTC) collaborated with PPM Consultants and WAS Designs to hold a series of community meetings to understand the community’s vision for the Market Gateway. 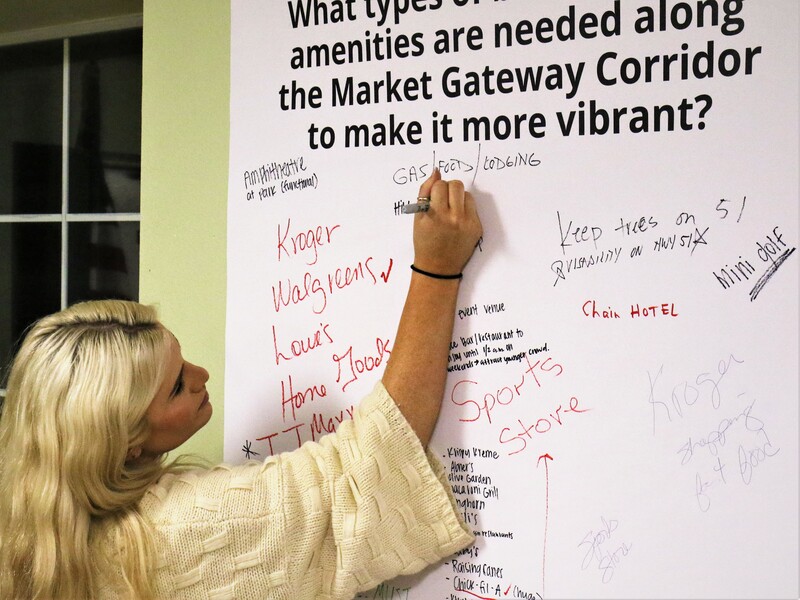 The result of the community engagement was a clear vision for the Market Gateway as the northern entrance into the community of Crystal Springs from Interstate 55. 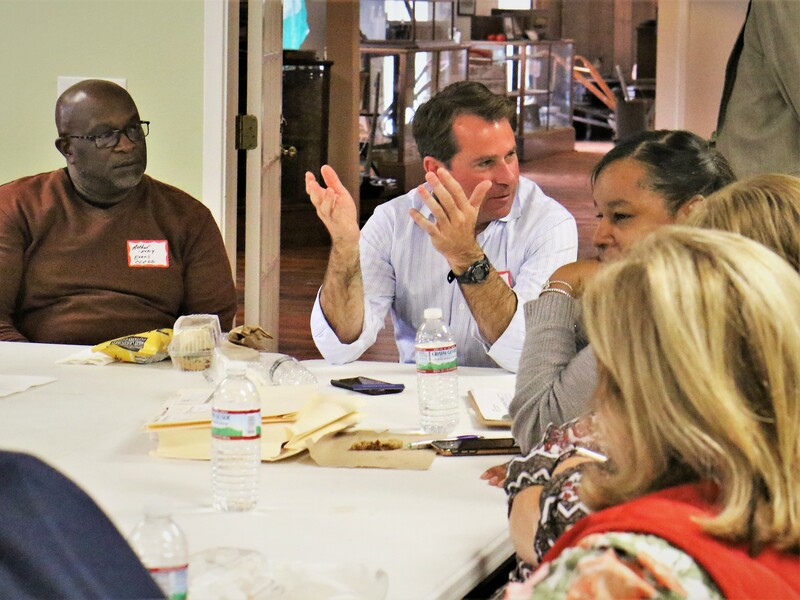 The Carl Small Town Center prepared a report of the community vision sessions to help guide future design and development.